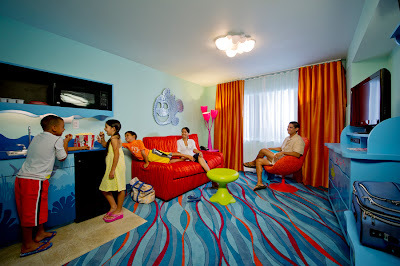 The Art Of Animation Resort at Disney World will not open for guests until 2012, but Disney World released some great pictures of what the rooms will look like at this new Resort Hotel. The newest addition to the Disney World Value Resort line-up will have nearly 2,000 rooms in 4 distinct sections with each being themed according to a Disney or Disney Pixar Movie. The resort will be ideal for larger families, as 3 of the sections will be dedicated to Family Suites which are twice the size of a normal Value Sized Hotel Room and can accomodate up to 6 people. Those still looking for a typical Value Resort Room can get that too by staying in The Little Mermaid section of the Resort. 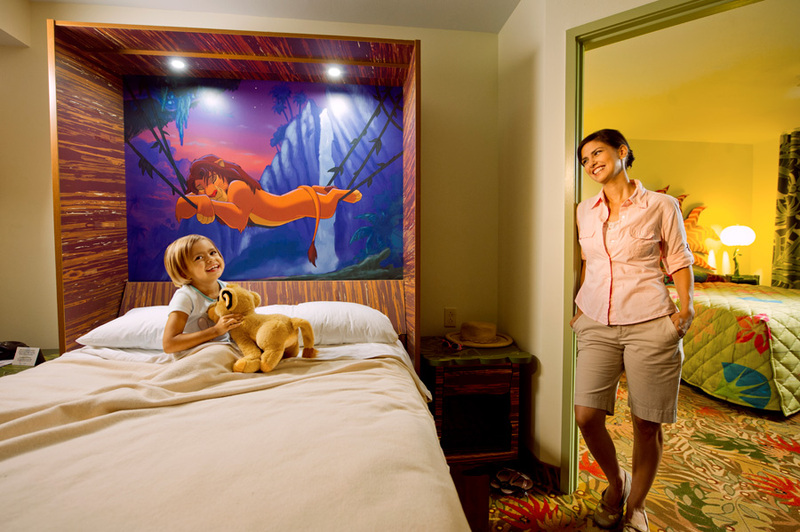 Throughout the room you will finding theming that corresponds to the animated classic. Finding Nemo is featured in one of the 3 sections that contains the popular Family Suites, based upon the success of the ones at the All-Star Music Resort. There will be a total of 1,120 Family Suites located at the Art Of Animation Resort. For the Lion King Fans there are rooms for you too. 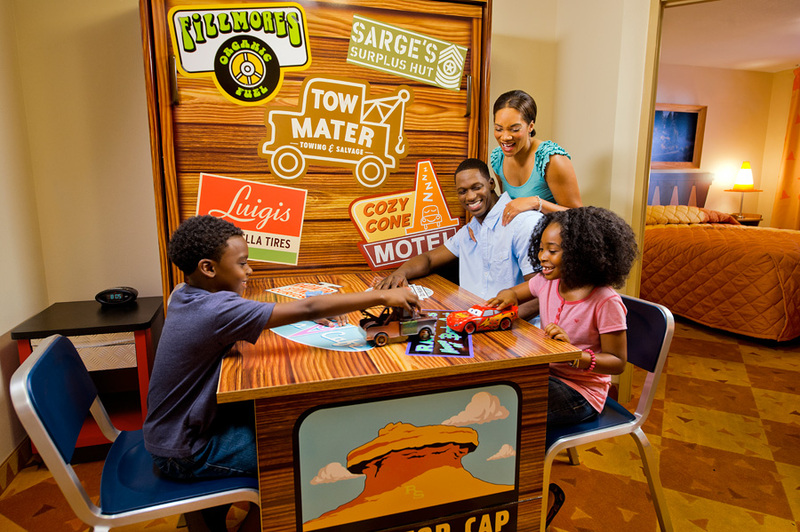 Cars Fans will love the opportunity to stay in rooms designed with your favorite characters from the films. 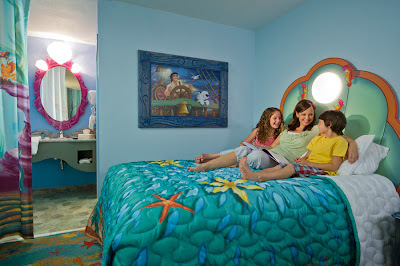 Disney World is now taking reservations for the Art Of Animation Resort which is due to open in late 2012. 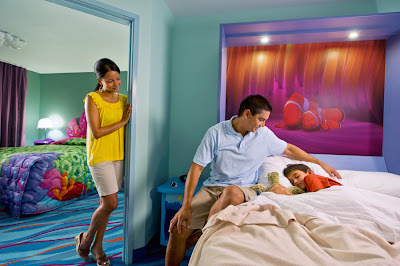 1 comments to "Glimpses Of The New Disney World Art Of Animation Resort"
It's very inspiration for interior design. I like your post.